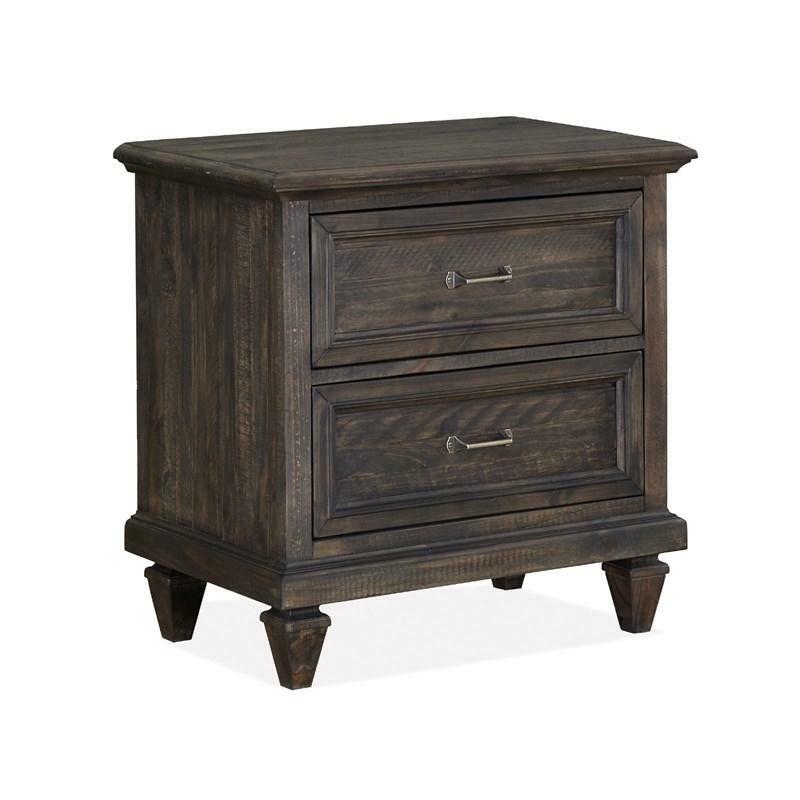 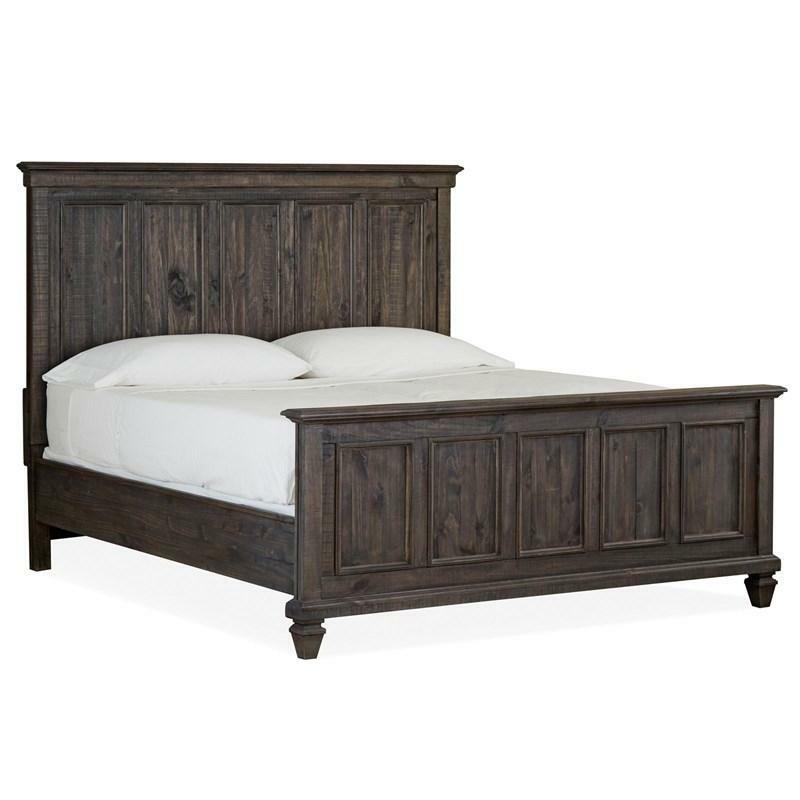 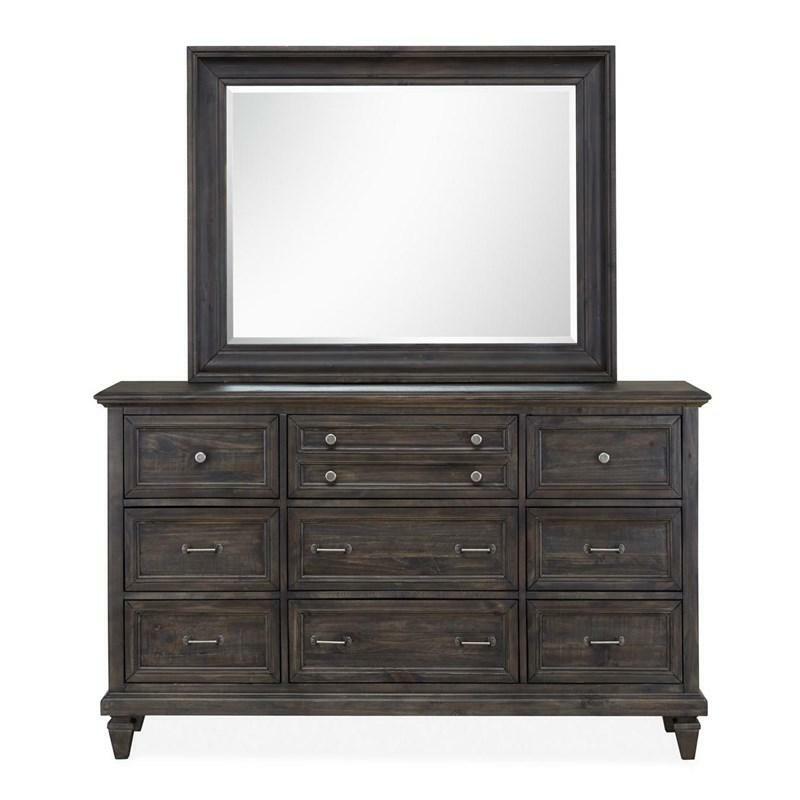 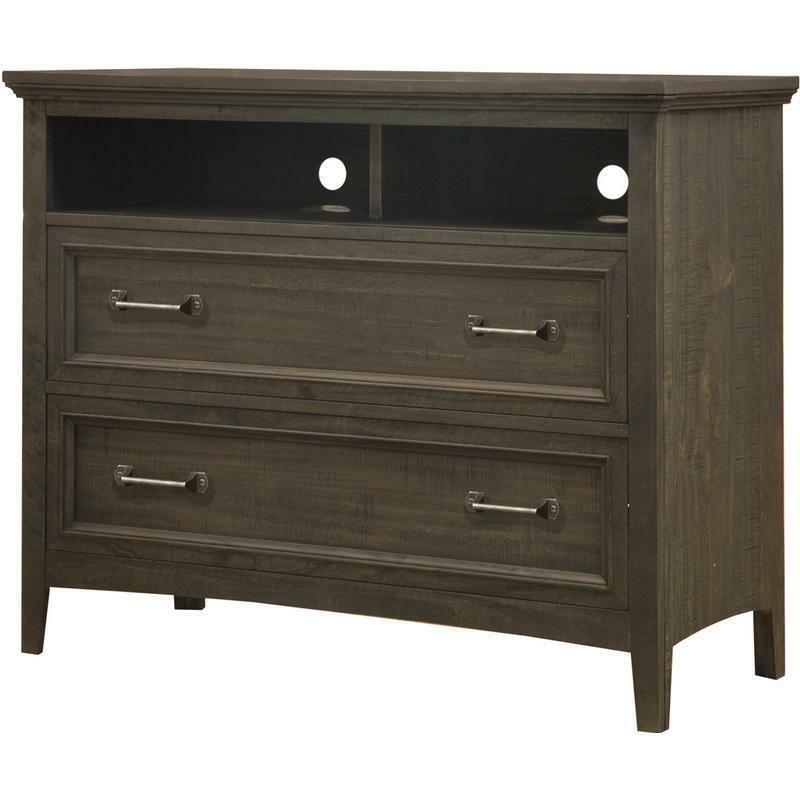 Inspired by the Inns and Wineries in the Napa Valley, the Calistoga dresser by Magnussen exudes the ambience of region. 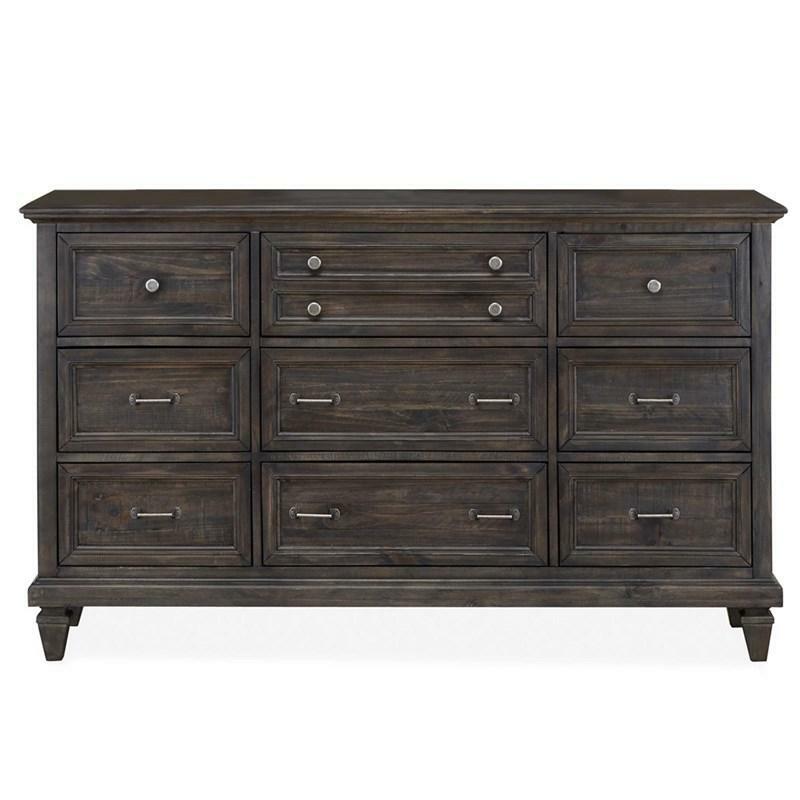 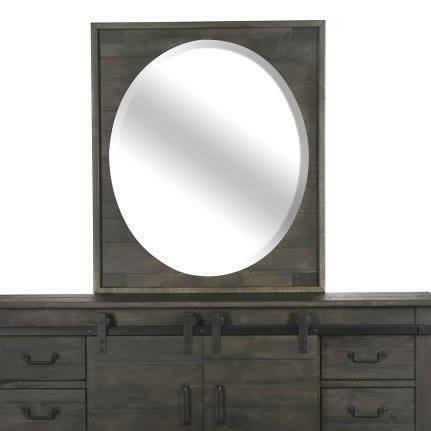 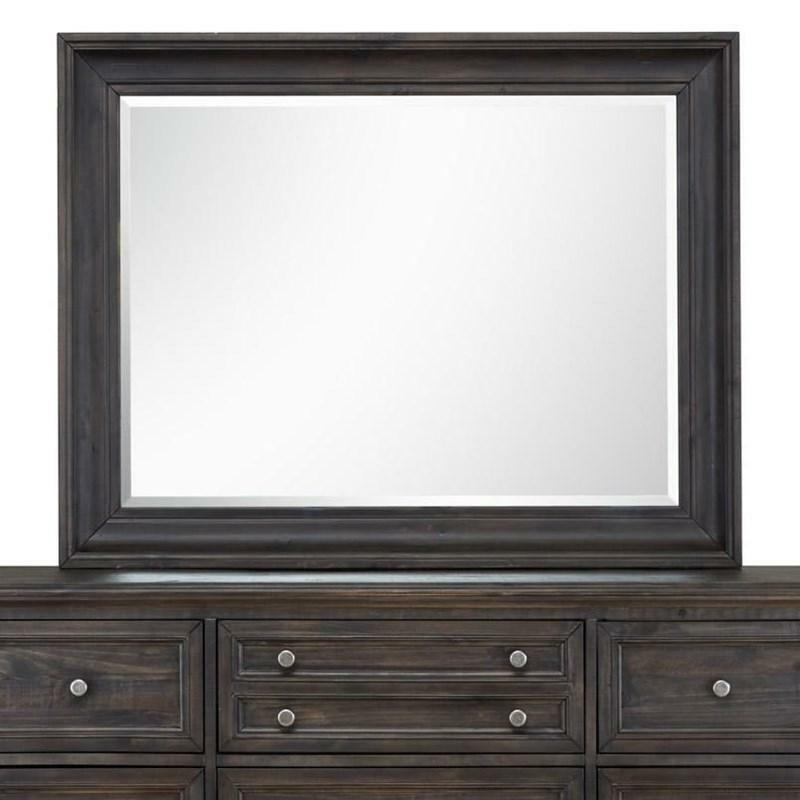 Its distressed charcoal finish and rustic oiled bronze hardware mix effortlessly with graceful curves and soft details to create a look that is bold yet refreshing. 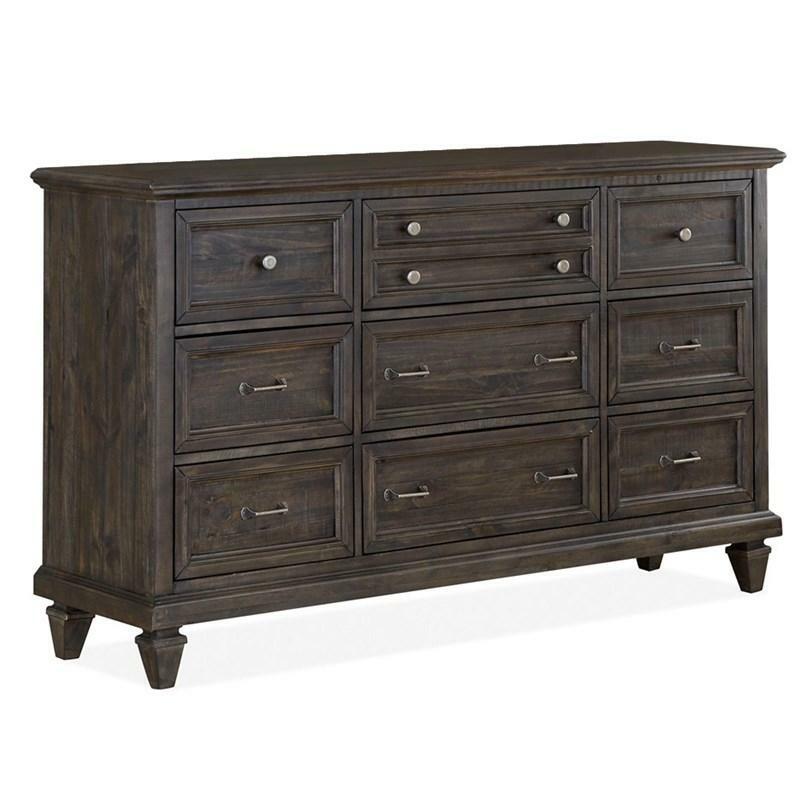 Side mounted ball bearing glides, dust proofed, English and French dove tailed drawer construction, and top drawers with felt lined bottoms are standard Magnussen Home features. 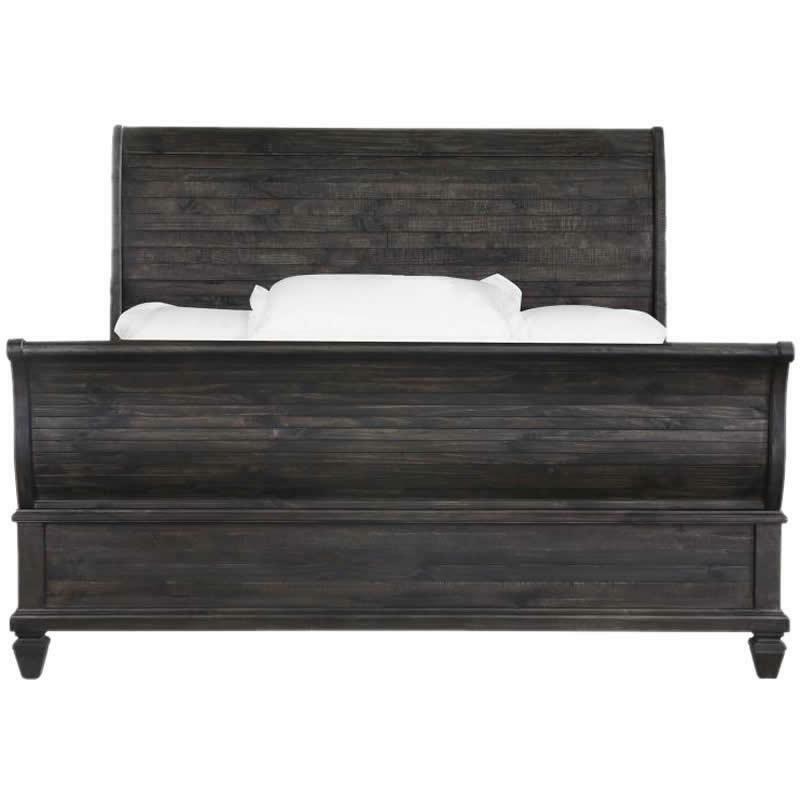 Relax, unwind, and pretend that your biggest decision of the day is whether to try red or white.